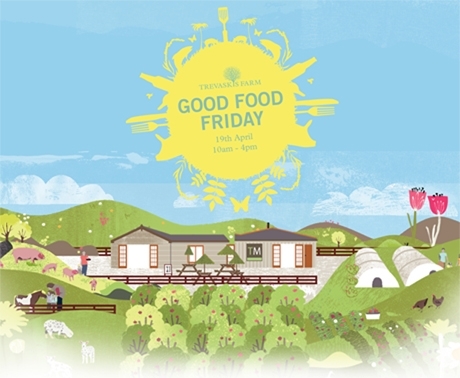 19th April is our Good Food Friday event! Make sure you come along and check out all the local produce, tasters and activities we have. All the family are welcome! We look forward to seeing everyone there. 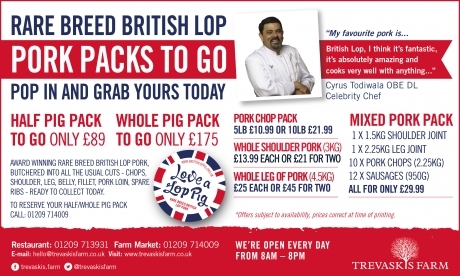 Rare breed British Lop pork packs ready to go! Award winning rare breed British Lop pork butchered into all the usual cuts - chops, shoulder, leg, belly, fillet, pork loin and spare ribs all ready to collect now! 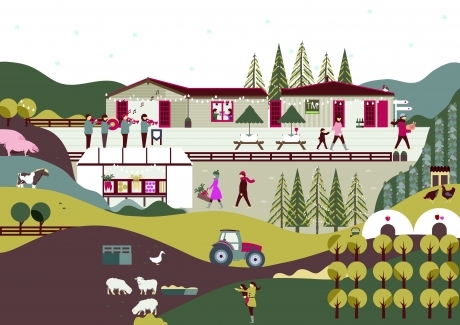 OUR NEW YEAR OFFERS ARE HERE! 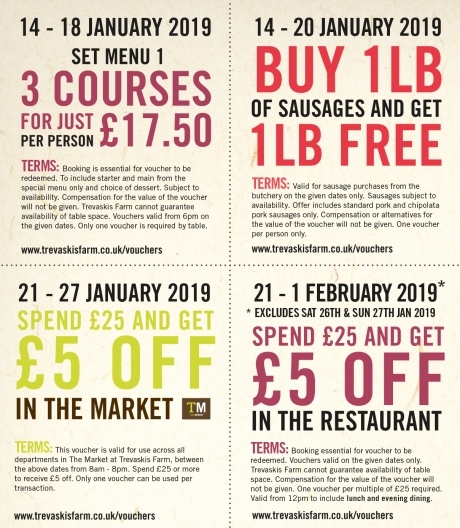 It's the New Year which means, new offers! Trusted and reliable Christmas meats at affordable prices.